Cookies are small text based files. These are saved to your device you use to visit a website. 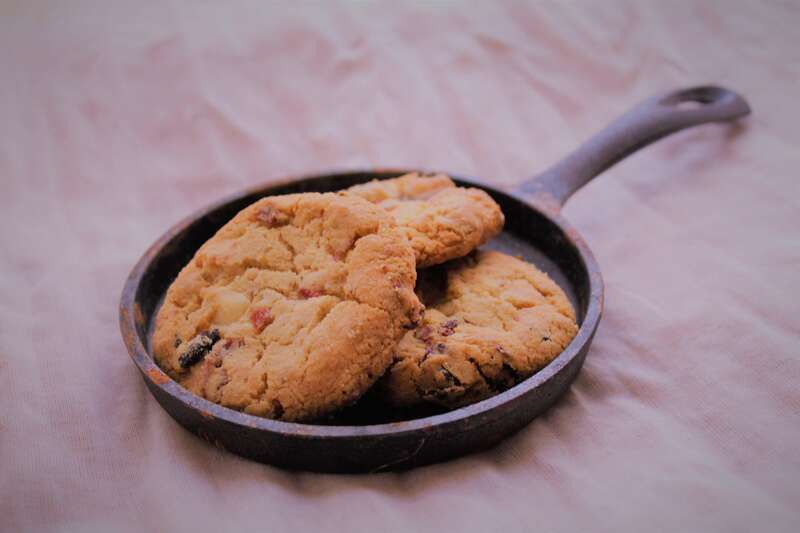 Cookies can be removed when browser is closed or after specified time by the website. How can we help? Send us a message and lets chat!